The government has notified April 1 as the date for the implementation of doubling of GST exemption limit to Rs 40 lakh, which will benefit small and medium enterprises. Besides, the effective date for availing higher turnover cap of Rs 1.5 crore for availing composition scheme by traders has also been fixed as April 1. Also, service providers and suppliers of both goods and services with a turnover of up to Rs 50 lakh would be eligible to opt for the GST composition scheme and pay a tax of 6 per cent from the beginning of next fiscal. “There would be two threshold limits for exemption from registration and payment of GST for the Suppliers of Goods i.e. Rs 40 lakhs and Rs 20 lakhs. States would have an option to decide about one of the limits. “The Threshold for Registration for service providers would continue to be Rs 20 lakhs and in case of Special Category States Rs 10 lakhs,” it said. 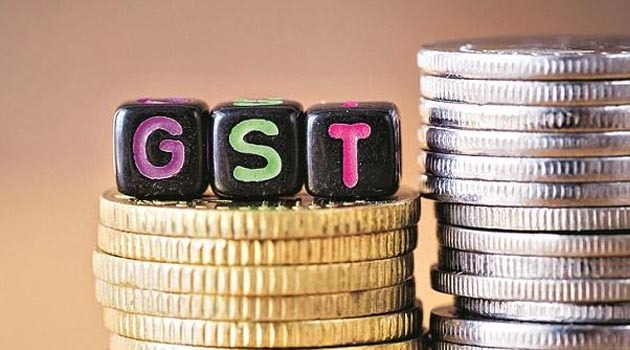 Also the GST Composition Scheme, under which small traders and businesses pay a 1 per cent tax based on turnover, can be availed by businesses with a turnover of Rs 1.5 crore, against the earlier Rs 1 crore, with effect from April 1.